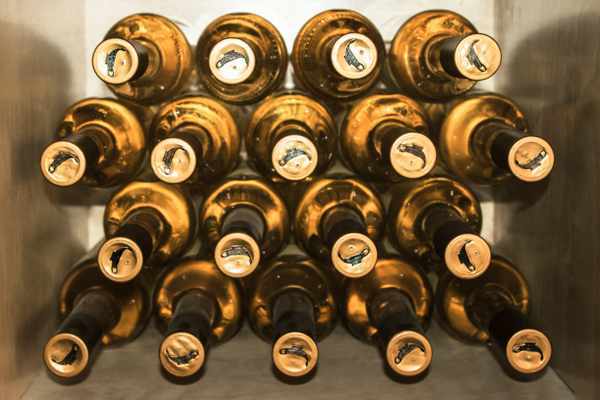 Notice our great assortment of Israeli wine – top class wines of the world! 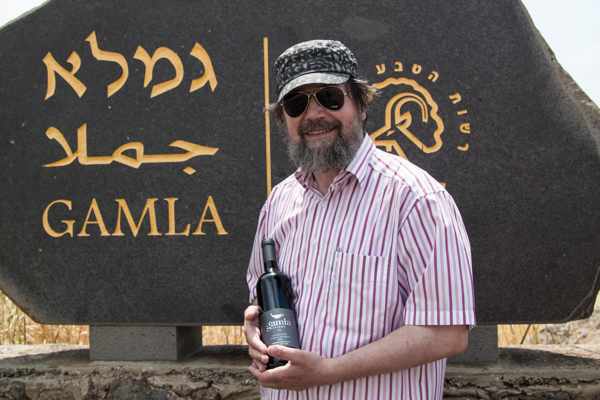 Wine from Israel – excellent, whether dry or sweet! 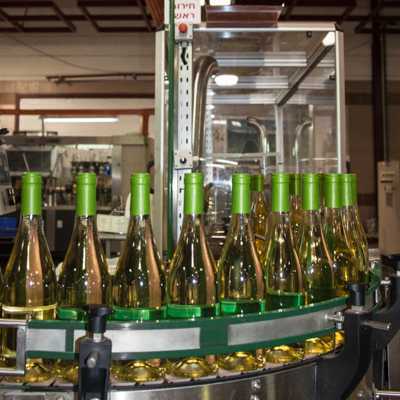 Israeli wine – you'll be delighted! 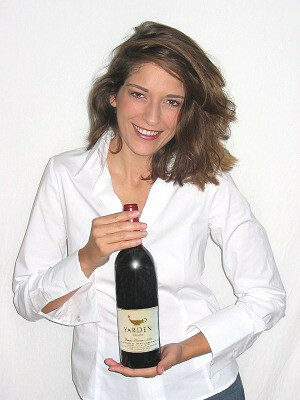 IsraelWein.de — Your Provider of Golan Wine from Israel and kosher wine. 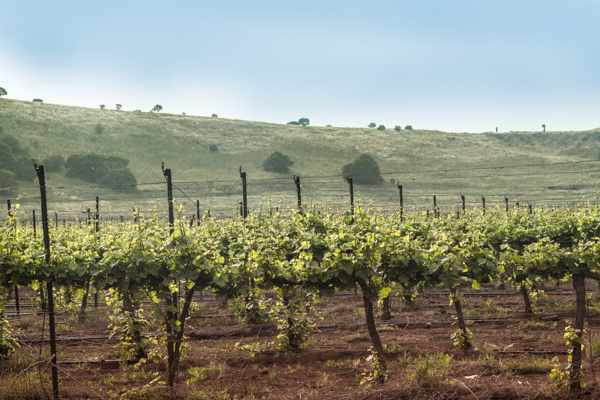 In the year 1976 after many years of studying, the ideal position for the vineyards of the quality-wine-growing estate Golan Heights winery was found. 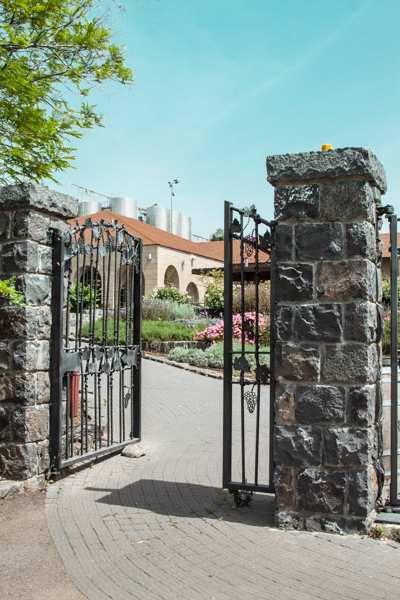 On permeably, volcanic basalt ground ripe the high-quality grapes perfectly at a temperate climate. 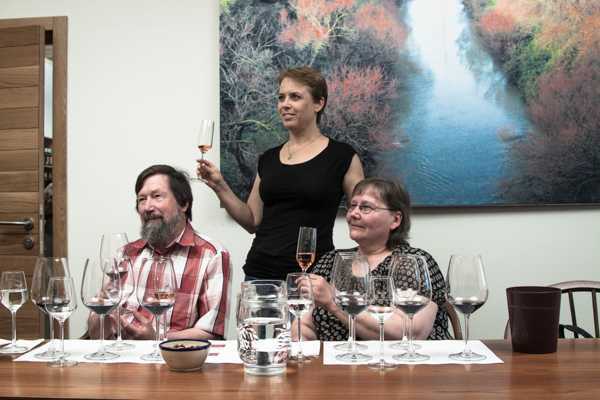 The wines meet the highest international standards. 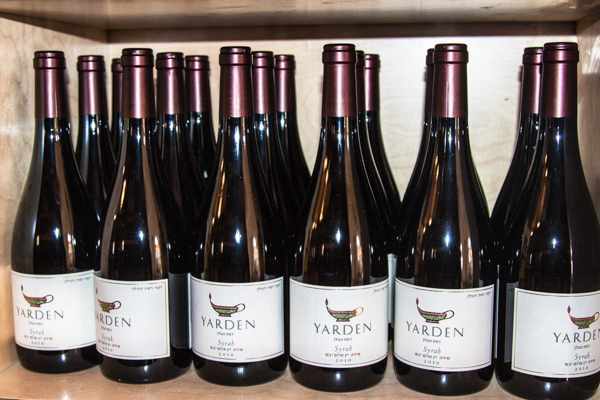 Delicate fruit aromas make the fine structured Yarden wines an outstanding experience. 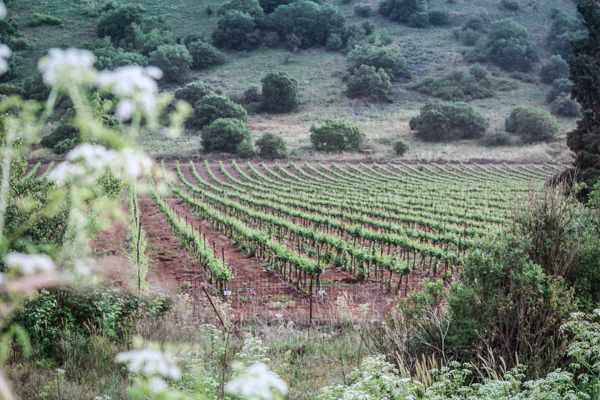 On the about 280 hectar vineyards of the Golan Heights Winery, which are located in the mountainsite from 400m up to 1200m height, the grapes of the Gamla wines are planted. 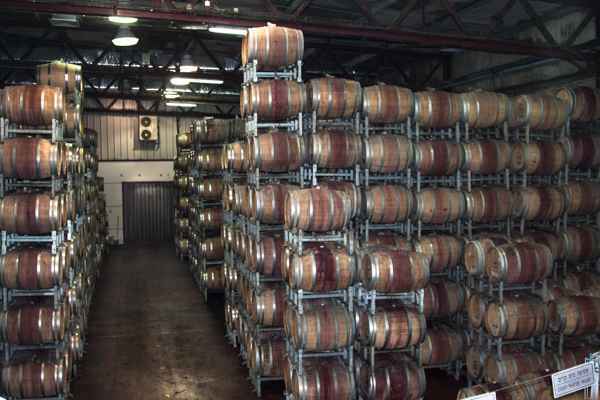 The Gamla wines are provided the same diligence in winemaking as the Yarden wines in the modernly equipped wine cellars. 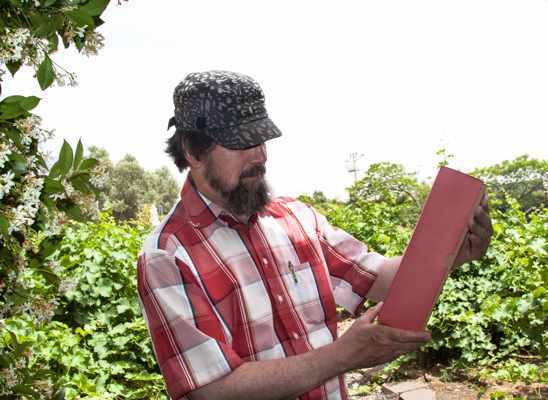 In their type they are more protuberant and show most beautiful fruit aromas. 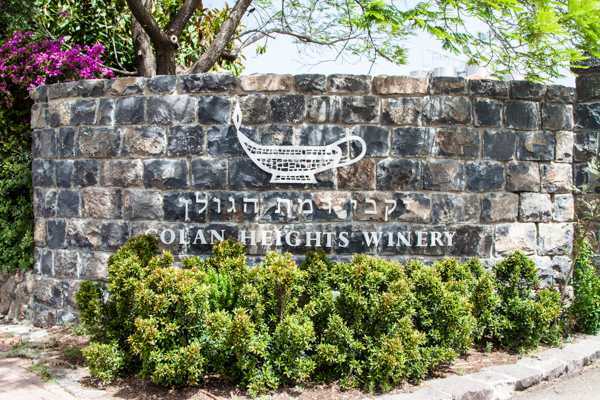 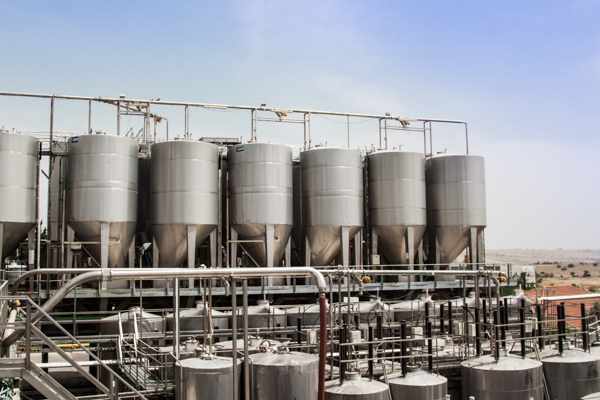 The Golan series is the standard series of the Golan Heights winery, mainly meant for the demand in Israel and not always availabe for export! 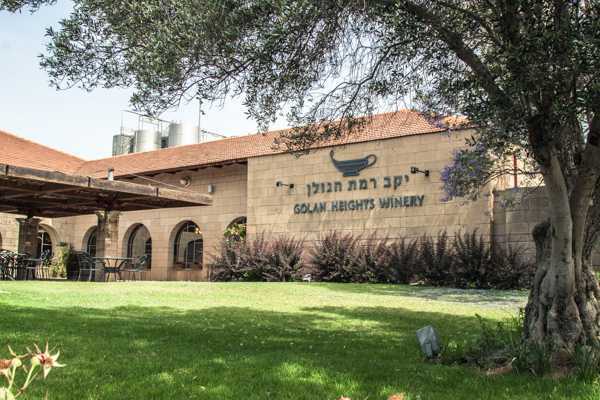 The Golan series is the standard series of the Golan Heights winery, mainly meant for the demand in Israel and not always availabe for export! 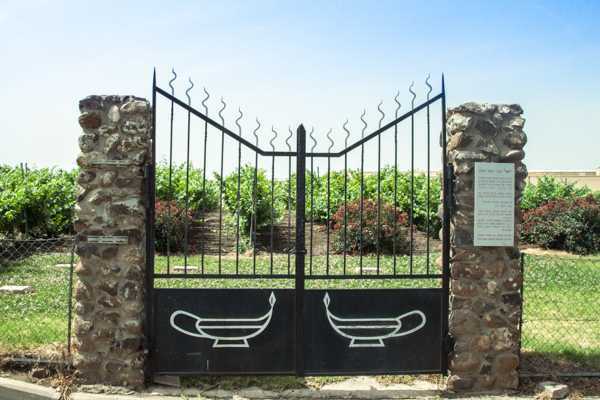 The Gamla (Gamala) wines are provided the same diligence in winemaking as the Yarden wines in the modernly equipped wine cellars. 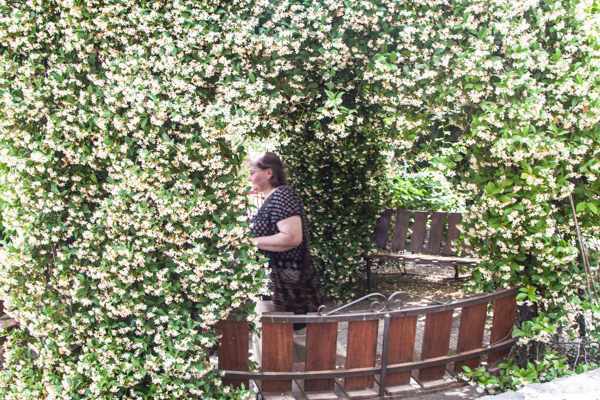 In their type they are more protuberant and show most beautiful fruit aromas. 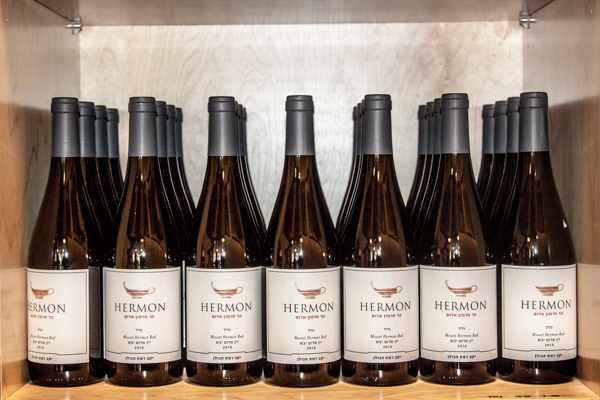 Since spring 2013 Golan Heights has introduced a new series called Hermon. 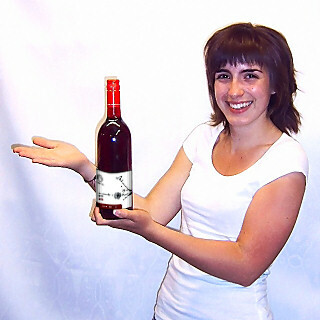 This series includes all Mount Hermon wines, which were part of the Yarden series, and the new Mount Hermon Indigo red in 0.75l and 0.375l bottles. 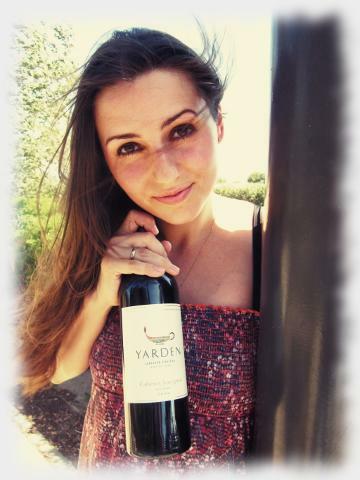 Yarden wine, the number 1 in Israel. 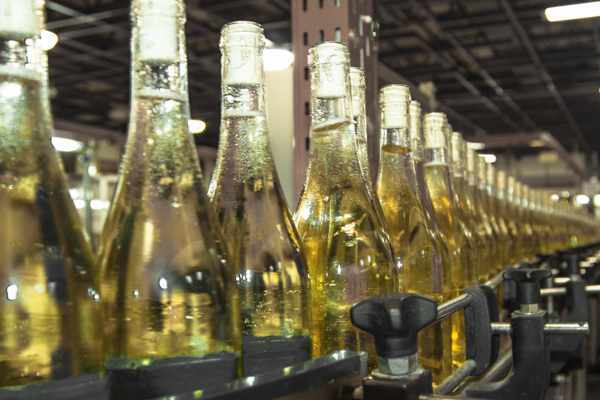 Wines that are not in schedule of the exporter. 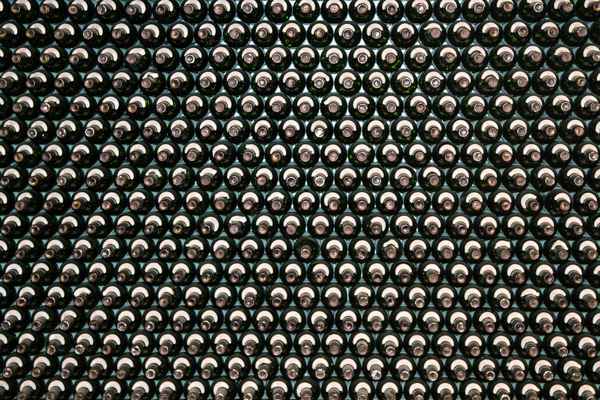 Attention, these wines are seasonal items; since we can order these wines only once or twice per year, shortages are possible, if larger orders are placed. 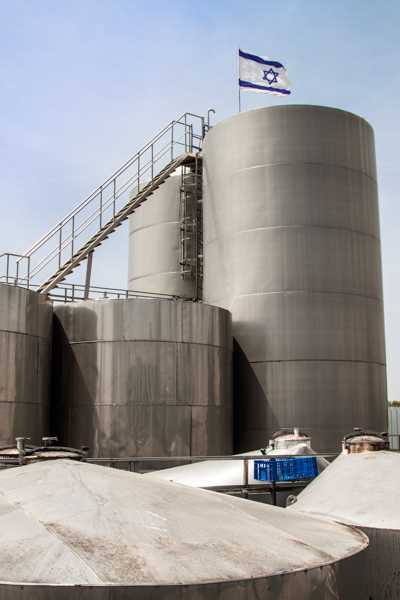 If you wish larger amounts, please check with us! 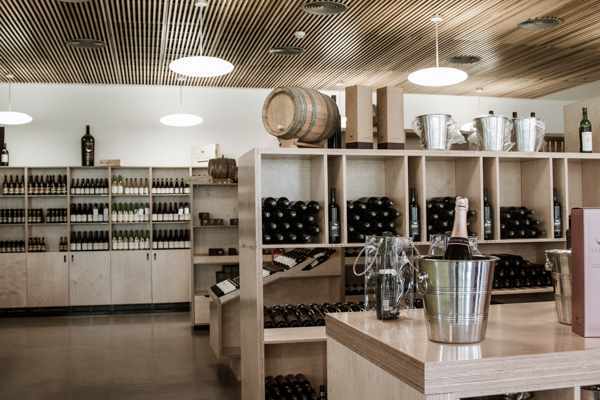 IsraelWein.de — Your provider for wine from Israel and kosher wine, your provider for Yarden, Gamla and Golan wine.